Looking for apartments for rent near Patrick Air Force Base? 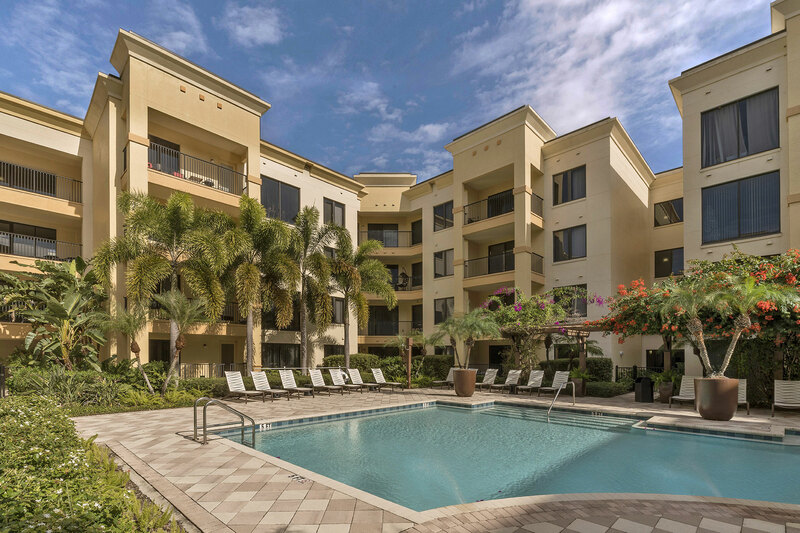 Dwell Maitland is convenient to downtown Orlando but also within reach of Patrick Air Force Base giving you the best of both worlds. With a variety of spacious one- and two-bedroom floorplans featuring upgraded amenities like nine-foot ceilings, track lighting, and granite countertops, our Maitland apartments are the perfect place to call home near the base but far enough away so that if members of your family work in Orlando, they’ll have a quick commute. Set just off Interstate 4, Dwell Maitland is centrally located to get you wherever you need to be. Patrick Air Force Base, within a 90-minute commute of our Maitland apartments, is home to the 45th Space Wing (45 SW), whose officers and airmen manage all launches of unmanned rockets at Cape Canaveral Air Force Station to the north. In addition, the base is home to 920th Rescue Wing, AFTAC, and Naval Aviation. Opened in 1940, Patrick Air Force Base has played a role in several wars throughout history and continues to support and innovate today. Our apartments for rent near Patrick Air Force Base offer a compromise for those looking for quick access to Orlando but a reasonable commute to the base. Dwell Maitland is a stunning rental community situated just north of Orlando. We feature a host of on-site luxury amenities to help you relax when you’re at home. Take advantage of our 24-hour fitness club featuring Precor® equipment, to stay fit no matter what your schedule. Need a little instruction? Our community has personal training services available as well. Relax in our inspiring pool or zen garden areas or entertain your crew at the BBQ grill area. Our community also offers a variety of resident activities and events throughout the year. Contact us today to learn more about our apartments for rent near Patrick Air Force Base and schedule a tour of Dwell Maitland!